What is The Connor Project? 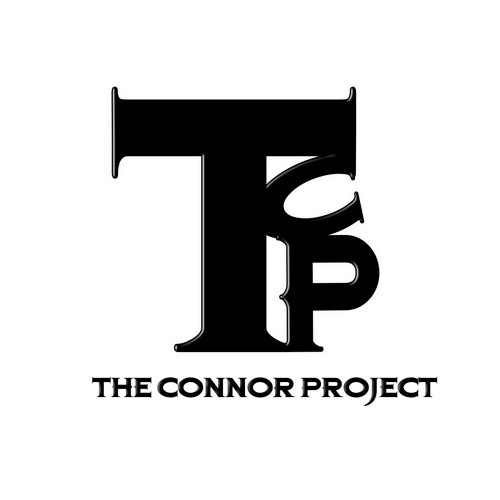 The Connor Project is a multifunctional entertainment company. We specialize in marketing; talent booking; financial management services; artist, producer, and songwriter management; music publishing; and much more. TCP has also been an outstanding creative consulting firm on several projects. We strive to create a fresh helping hand to new and veteran artist of all kind.